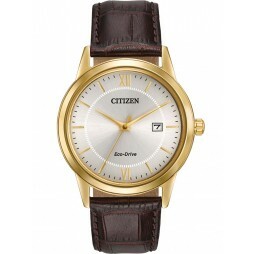 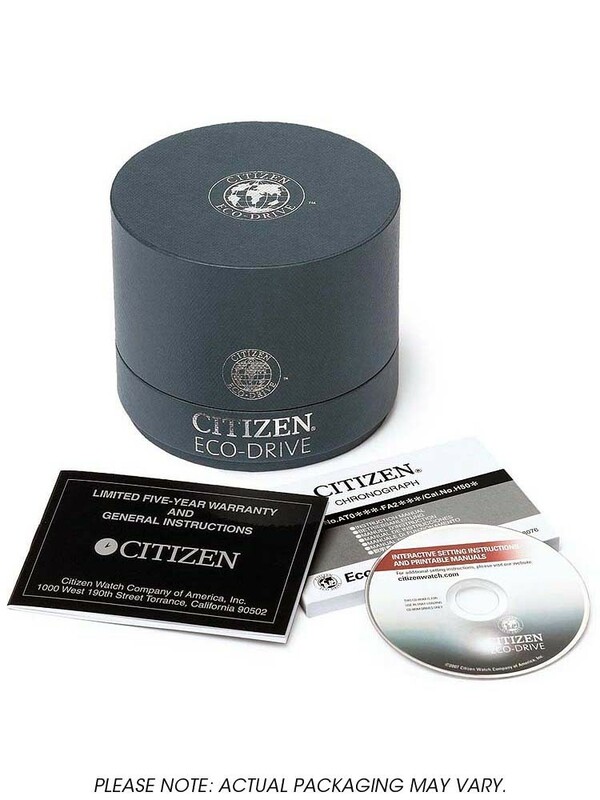 From Citizen is this stylish timepiece made from leather and rose gold plated stainless steel. 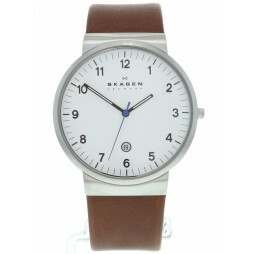 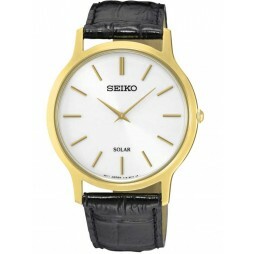 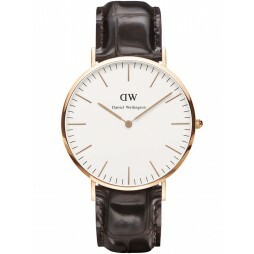 The brown leather strap uses a traditional buckle to fasten. 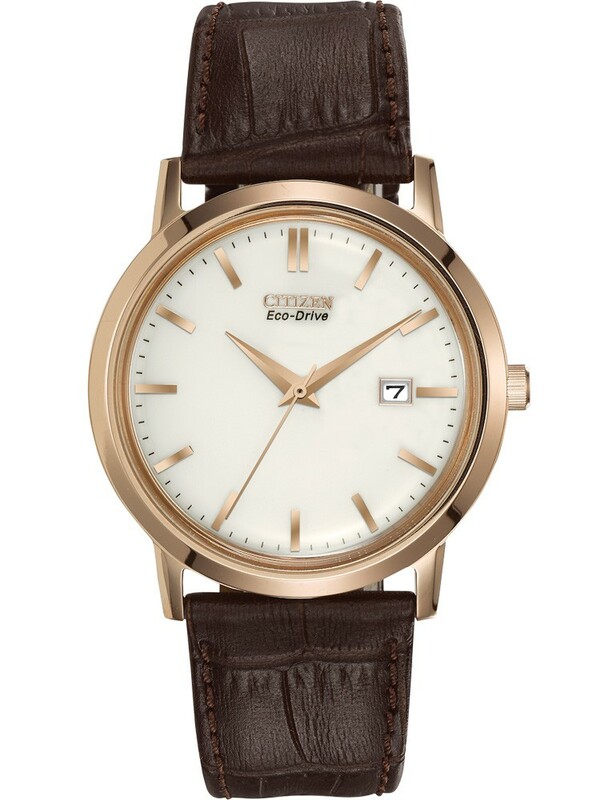 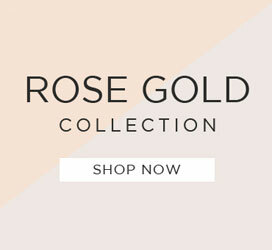 Each hour on the white dial is marked with a rose gold baton and a date window sits at 3 o'clock.